To guide all our Clinton Township MI readers, we’ve shortlisted the most reliable roofing materials based on their longevity. If your roofing has the capacity to last for a long period of time, it will help you grow. As you expand throughout the years, your roofing stays reliable regardless of the season. Would you like to know what options you have? Keep reading until the end of this blog post. Before we talk about the most reliable roofing systems, let’s first discuss what other factors affect a roofing’s performance. 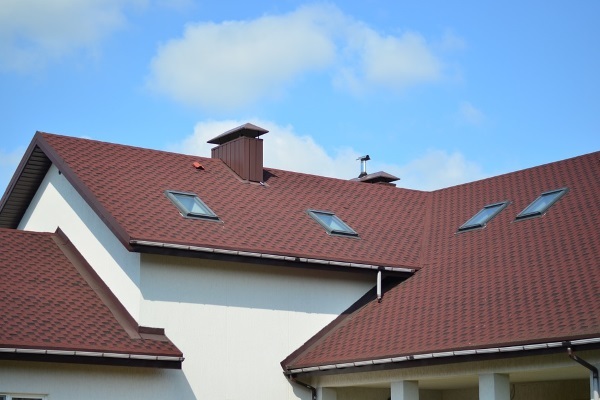 While it is important that you have visibility to the most long-lasting roofing materials, you shouldn’t forget about other elements that may affect the overall performance. Keep in mind that it’s not only about longevity. In order to maximize the potential of the roofing materials, you need to make sure that all bases are covered. Some roofing materials can thrive well in shifting weather conditions, while some may not. You need to research what your local weather conditions are, which should align with your roofing decisions. 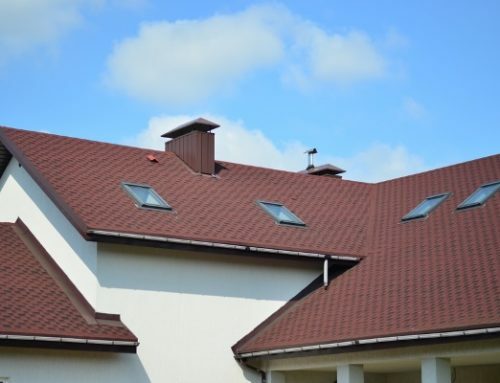 Even if you picked the most reliable roofing material, if it is not suitable for where you are located, you cannot expect it to reach its maximum potential. The installation process is extremely critical. It can make or break your roofing. We mean it when we say that it’s “that important”. Faulty installations can lead to many roofing problems and could compromise safety, in general. More often than not, you can actually prevent these programs. 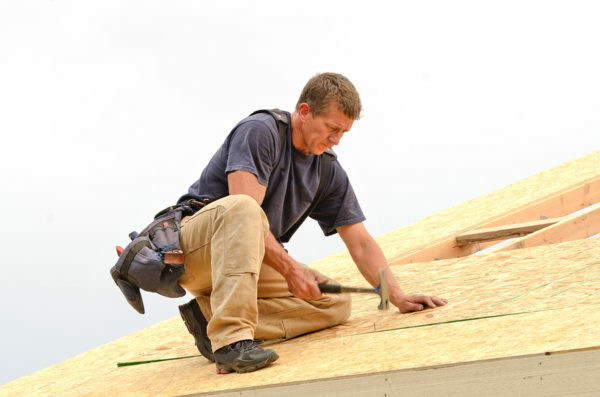 It all boils down to proper installation in order to achieve a long-lasting roof. Hiring a roofing company should be a serious process because the appearance and performance of your roof will depend on their output. Hiring a roofing contractor is also a make or break decision. Why? Simply because there’s a need for a specific set of skills required in order to make any roofing installation a success. Without proper knowledge, skills, and equipment, you wouldn’t achieve a roof that will last for a long period of time. To keep your roofing stable and reliable for many years, you need to take care of it the right way. What does this mean? You should follow and stick to professional maintenance programs. Otherwise, you’re exposing it to potential premature damages that can shorten its lifespan. Handling roofing projects on your own may sound fun and exciting. However, they are very dangerous. You might get into serious accidents if you engage in one of those. Furthermore, do-it-yourself or DIY roofing projects can also create more damages to your property. Roofing professionals receive intensive training in order to acquire the right skills for the job. Hence, you should leave these projects to people who are capable of carrying them out safely and efficiently. Regardless of what roofing system you choose for your property, you have to make sure that it is produced by trusted manufacturers. Not all roofing products are the same. Hence, always check with your supplier and consult with experts to avoid premature roofing issues. 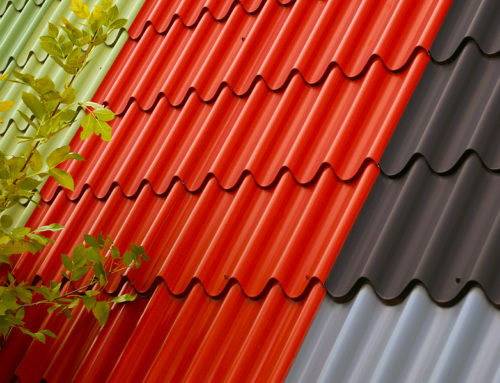 What Are The Best Roofing Materials For Your Property? If we’re talking about “the best” roofing options, we can rank them according to how long they will last. 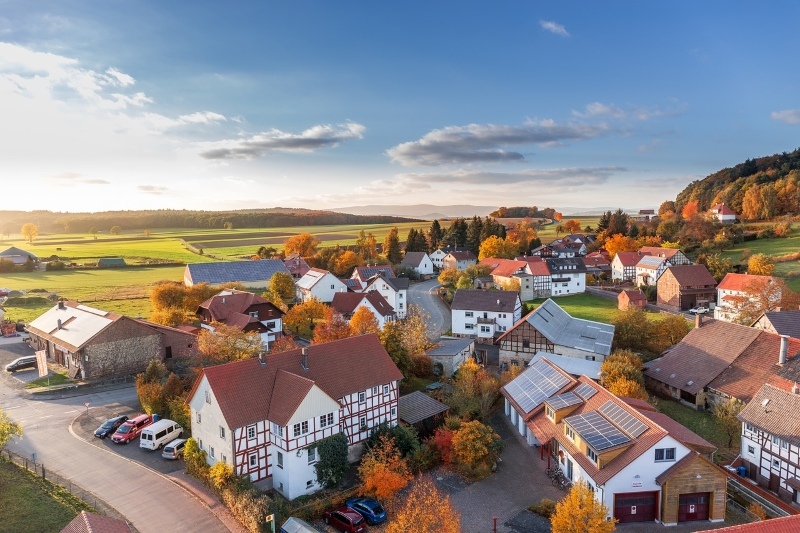 Find out if a roofing system is aligned to your longterm goals based on its life expectancy. Wood has been used for many years now and is popular for its rustic appeal. It has an average lifespan of 15 to 20 years. Admittedly, it is high due to its susceptibility to rot, insects, and moisture. But if you are seriously considering wood, you should also ask for roof coating protections against harmful elements. There are various types of wood as well depending on your budget and preference. You can go for cedar, teak, wallaba, and more. This is probably the most popular among the different roofing materials. It is a go-to choice because it is very affordable with pricing that starts at $1 per square foot. It is also fairly long lasting which can reach up to 30 years given the right maintenance procedures. 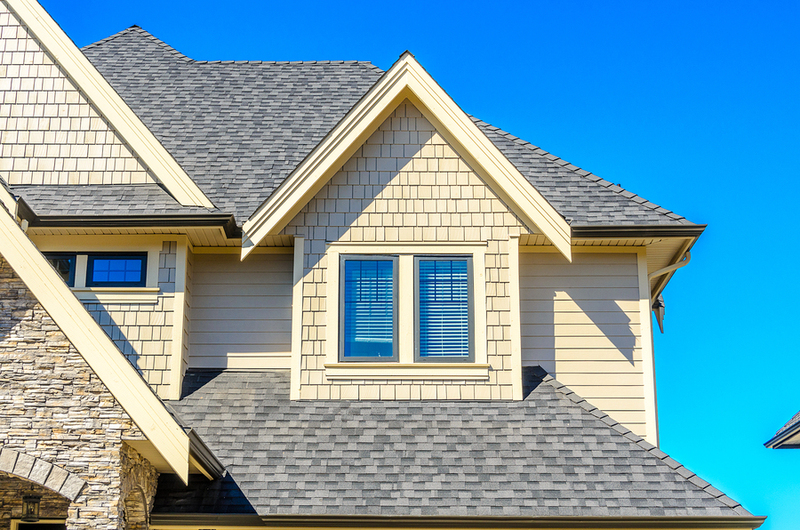 Aside from being beautiful on the outside, asphalt shingles are also durable and safe. They also come in a wide range of color and finish selections, making it a top priority in terms of flexibility. We’re getting down to the ultimate choices when it comes to longevity and metal is one of them. Metal can last for up to 70 years which is, essentially, almost a lifetime for some. Not only that, but metal roofing is also very low maintenance. 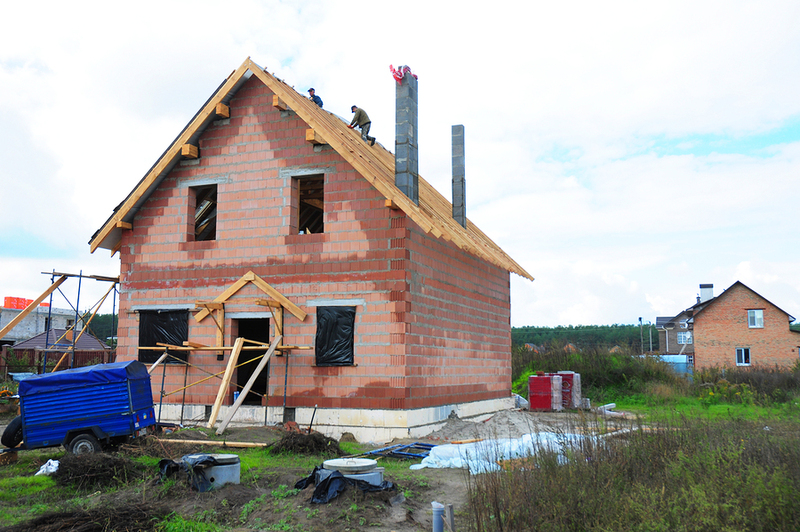 It is also considered as one of the most reliable roofing systems because it is fire and waterproof. 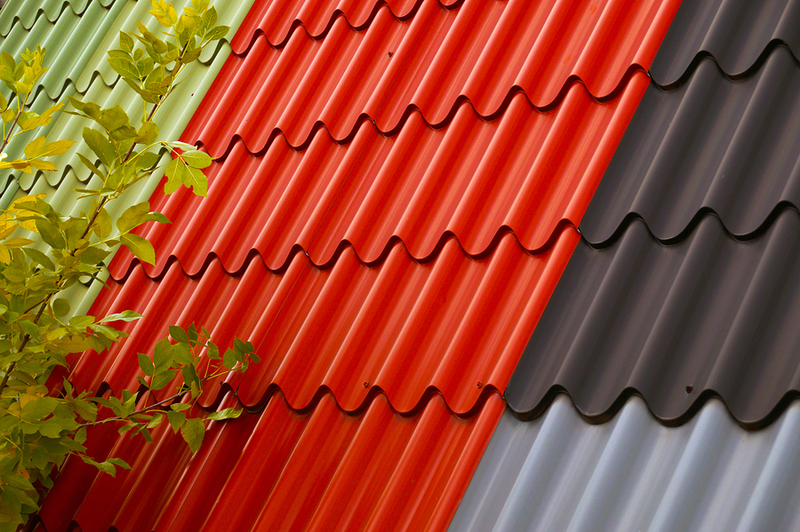 It may sound too good to be true but metal roofing’s prices start at only $6 to $8 per square foot. However, depending on the material that you’ll choose, the cost can still go up as there are high-end metal variations such as copper and zinc. The tile roofing’s appearance depend on the installation process and the workmanship’s quality. 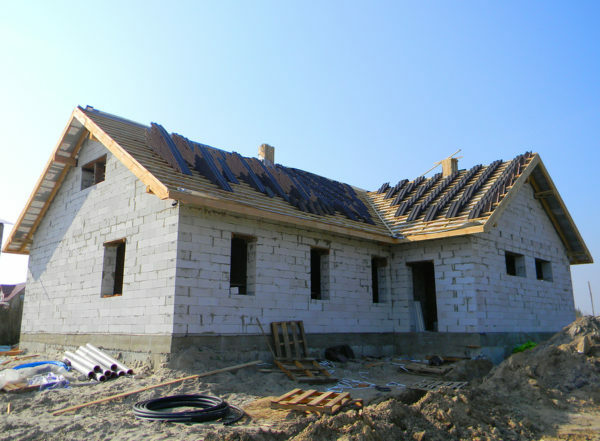 Tile roofs that are made from clay or concrete can reach up to 100 years. Yes, they are centenarians. While they have unbeatable longevity, they can be high maintenance as well. They are prone to damages especially with exposure to foot traffic. Hence, it’s advisable to keep off your roof at all times to also avoid accidents. People are drawn to tile roofing because of its timeless appeal. However, it can be complicated to install that would require excellent workmanship. Natural slate roofs are made up of real stones that are, of course, heavy. Thus, these kinds of roofing require ample structural support to prevent them from collapsing. They can be labor-intensive and expensive at the same time. Despite these challenges, natural slate roofing is still present and in demand because of its beauty that can surpass time. Lastly, natural slate roofs last more than 100 years. Just imagine the return of investment there. Truly, this is truly a reliable roofing system that you can count on for many years. Whether you want to keep your home for the next generations or if you plan to sell it in the future, your slate roof got you covered. 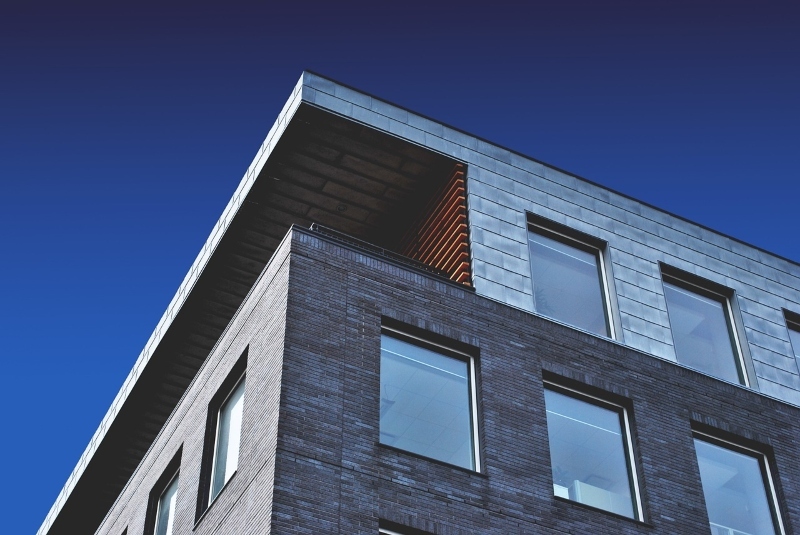 If you’re after reliability, then you have to look for the most long-lasting roofing materials. You can also refer to the list above to guide you. 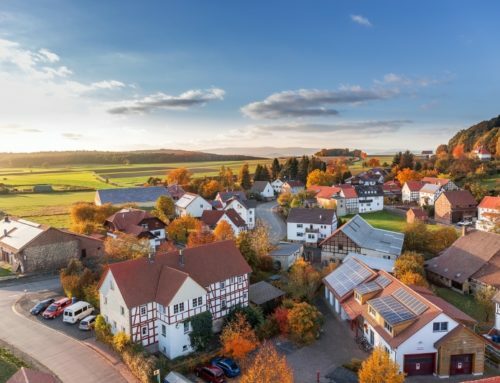 However, aside from longevity, you also have to think about other important elements: local weather conditions, quality of roofing products, roofing contractor, installation process, and more. 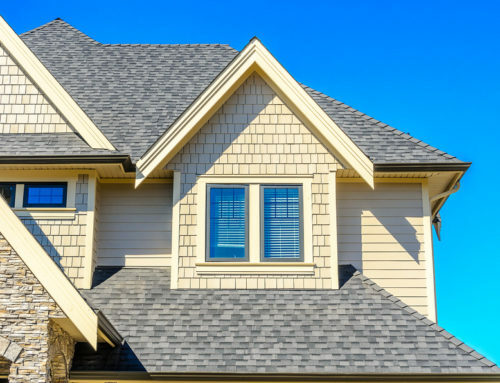 If you want to know more about roofing materials that would work for your Clinton Township MI home, we suggest you give us a call today: 248-266-8773. We are Miller’s Home Improvement, the number one Michigan-based roofing company, armed with over three decades of industry experience. Talk to our roofing specialists to claim your free estimate.